We can supply and install any brand you require. Weather you are in a apartment, portable building, shop or server room we have the expertise. 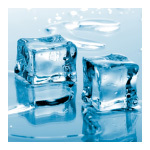 Call today for a free assessment and quotation on your air conditioning needs. Get obligation free advice, from the experts. In an age of rising electricity prices, servicing and maintenance of your split system has never been more important. 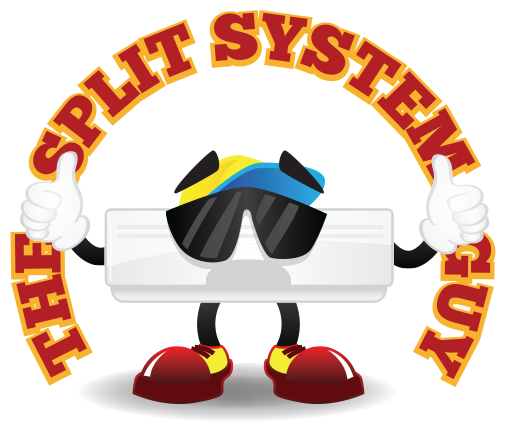 Use our simple calculator to find the perfect split system size for you! Repairs, installation and maintenance, call us now! 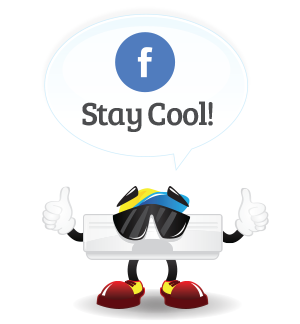 Established in 1996, and a family business,The Split System Guy specialises in the service, repair, cleaning, maintenance, sales and installation of all brands of split system air conditioners. We only deal with split systems, high wall and ducted, keeping us efficiently stocked with parts for fast repair, and specialist knowledge to fix your system. We service the Gold Coast, Logan and South Brisbane areas. Free sizing and quotation. Our highly trained staff can supply and install systems at better prices than your bulk stores, offering a 7 year guarantee on the workmanship of the installation. We stand by our work and pride ourselves on our efficiency. We can be contacted six days a week between 8am and 5pm.